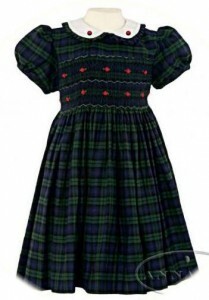 Girls' winter dresses. 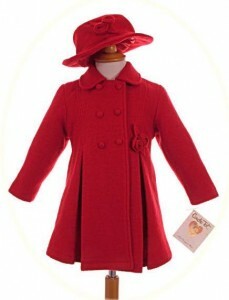 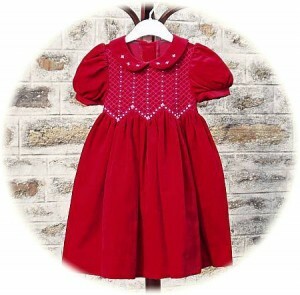 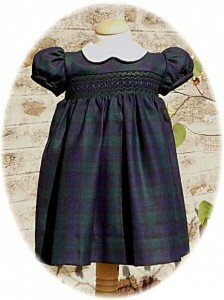 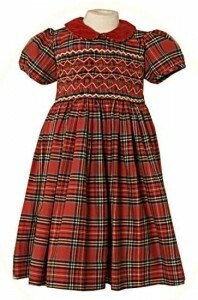 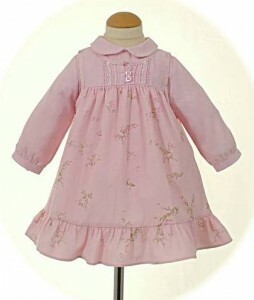 Winter dresses and clothes for little girls, including velvet party dresses and traditional winter cardigans and jumpers. 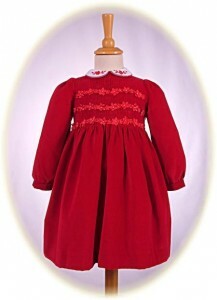 Girls’ winter dresses. 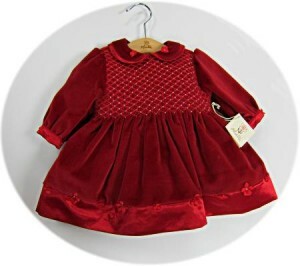 Winter dresses and clothes for little girls, including velvet party dresses, traditional winter cardigans and jumpers and babies’ all-in-ones.